While this may seem obvious, it is a key aspect to sticking to your budget. A home in disrepair may mean a complete demolition. When searching, make sure the following structural elements are sound, or just need minor repairs: roof, HVAC, plumbing, electrical and foundation. Fixer uppers are generally older homes with a more closed-off layout. If this is the case in the home you are considering, make sure the design at least makes sense – i.e., the guest bathroom isn't all the way down the hall from the guest bedroom, or the bathroom is right off the kitchen. Also, consider what it will take to create an open layout, as this is a crucial aspect of modern homes. Can you take down a wall and create a cohesive living space, connecting the kitchen to the living room? If so, how much will it cost? These are essential questions to consider when shopping for a fixer upper. Infestations – mice, termites, mold, dry rot, asbestos - are not uncommon with fixer uppers. However, make sure it is just a minor issue as a more significant issue could require a costly solution. Choosing a home with recent residents is better than a home that has been vacant for an extended period. Why? A dormant home could have more underlying issues – busted pipes, significant infestations (squirrels and bats), etc. While these underlying issues can be fixed, they could break your budget. Once you have considered these signs and decided to go ahead with a property, get an estimate from a contractor, if you are planning to hire one, to determine how much the repairs are going to cost. From here, do the math and make sure the numbers work. And, lastly, always stick to your budget. 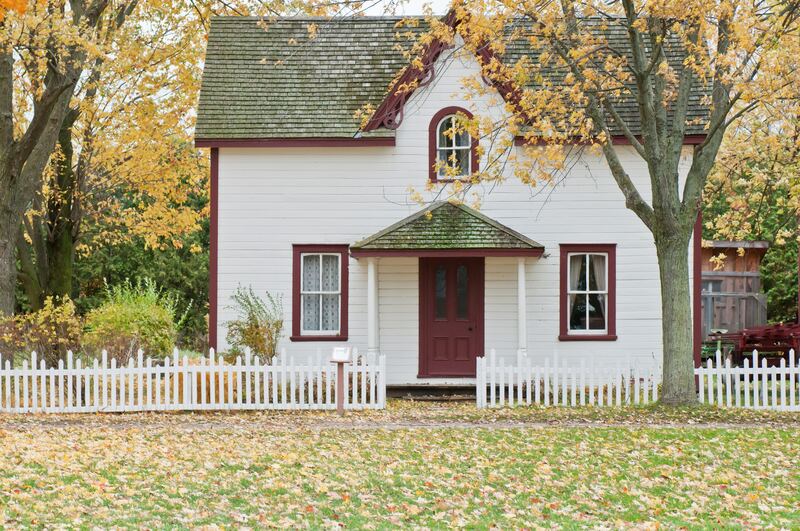 If you look for the right aspects in a home and stick to your budget, a fixer upper can be a great option – one that you can customize to your exact specifications. Looking for a fixer upper in the greater Austin area? Give me a call. I would be honored to help you search for the perfect property.